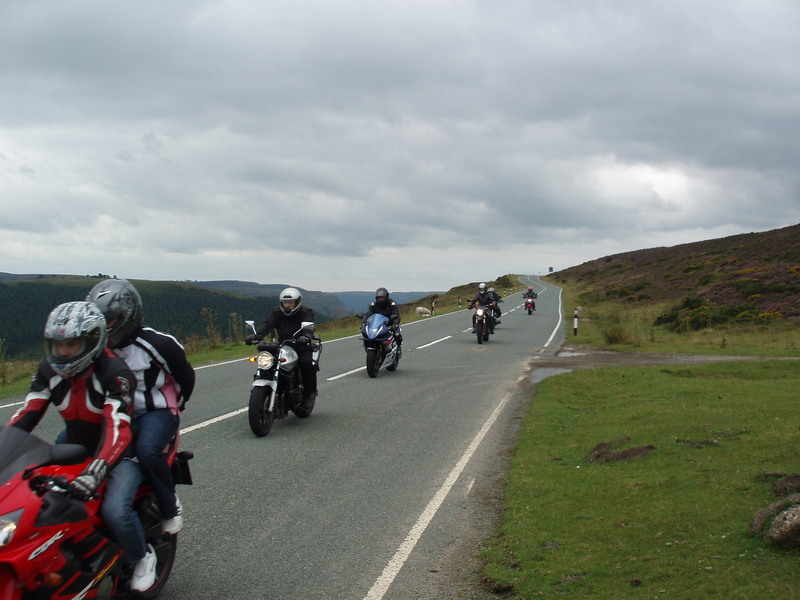 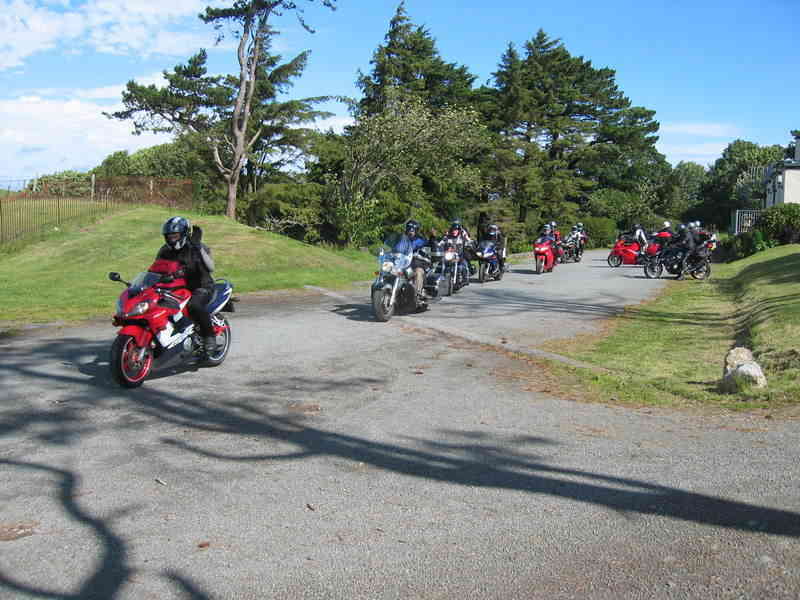 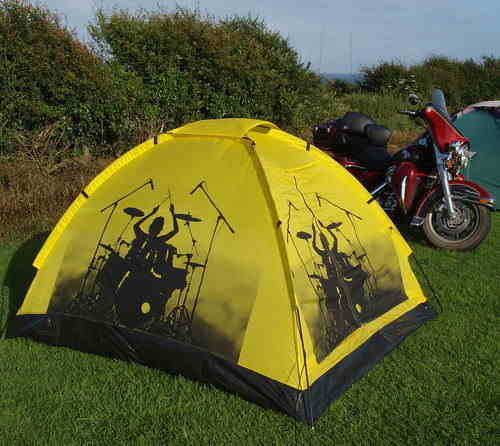 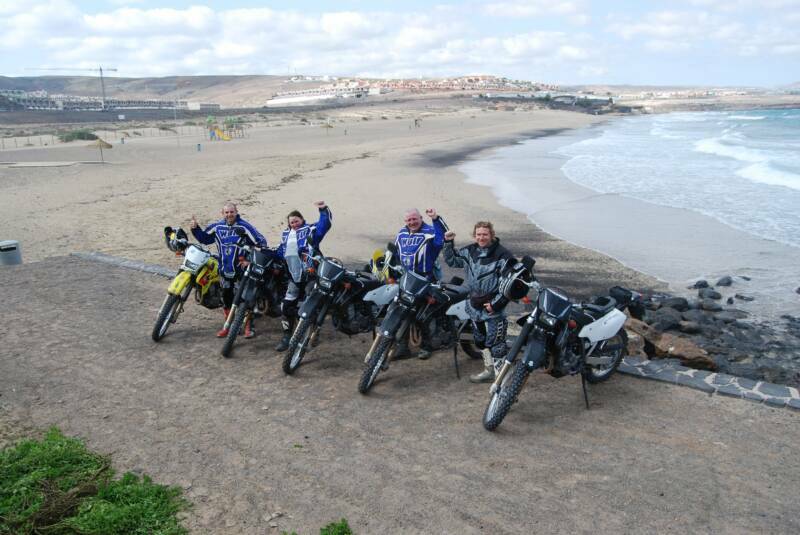 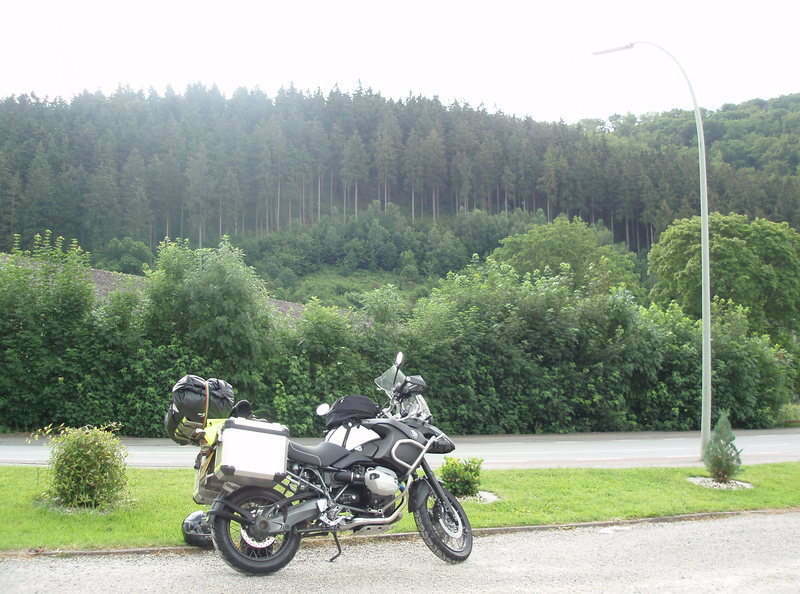 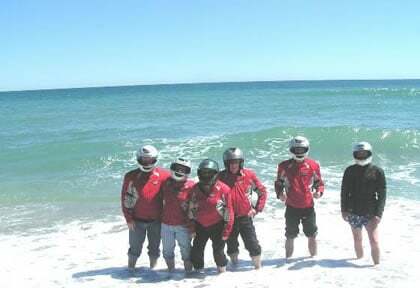 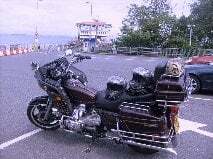 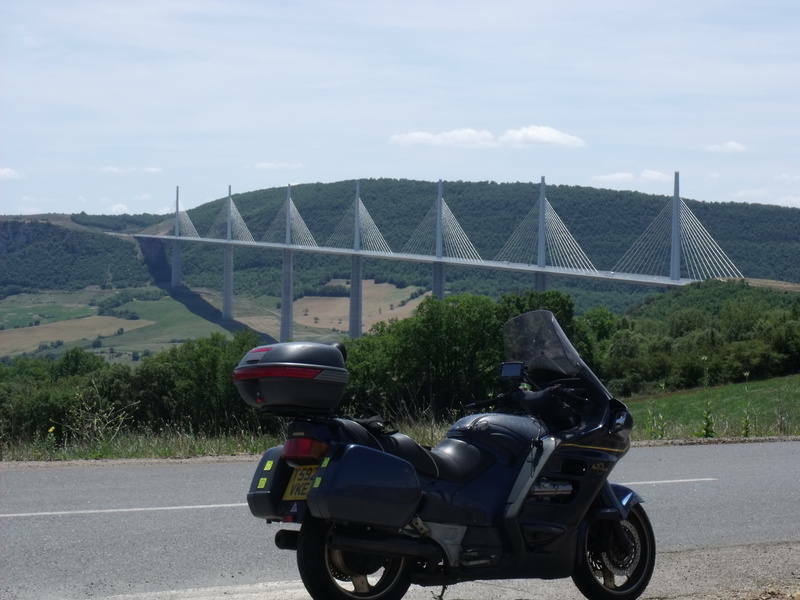 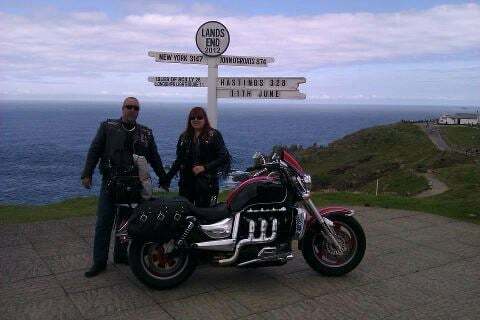 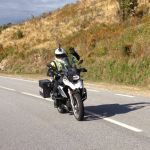 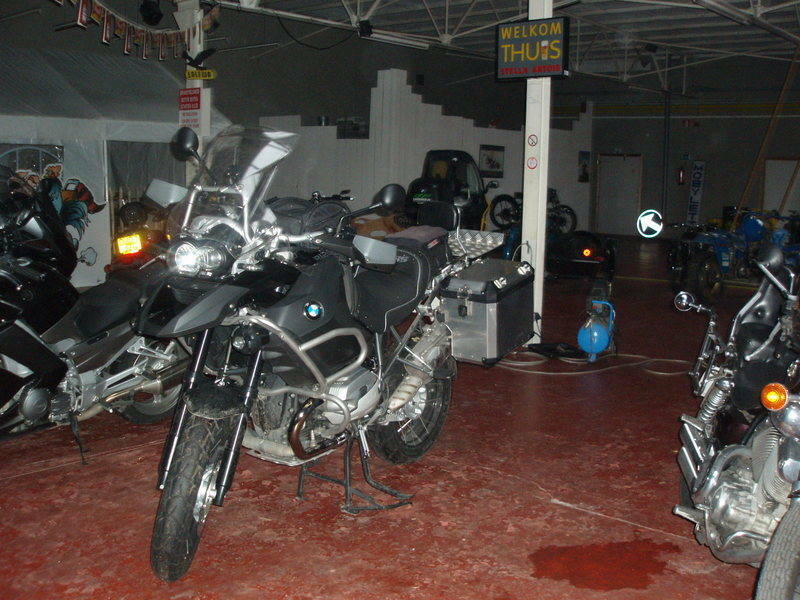 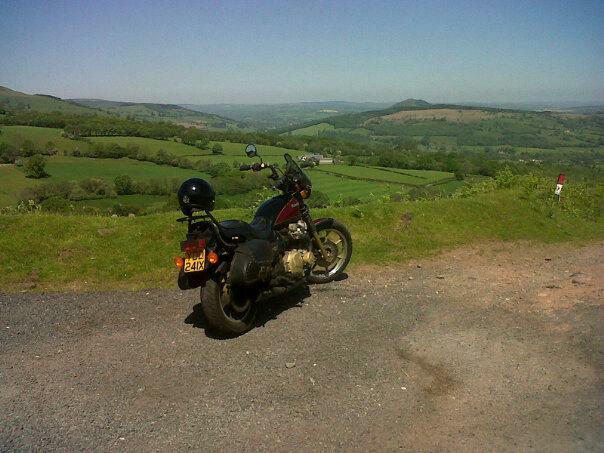 Experience Portugal on a motorcycle... See below a Touring company who can guide you. 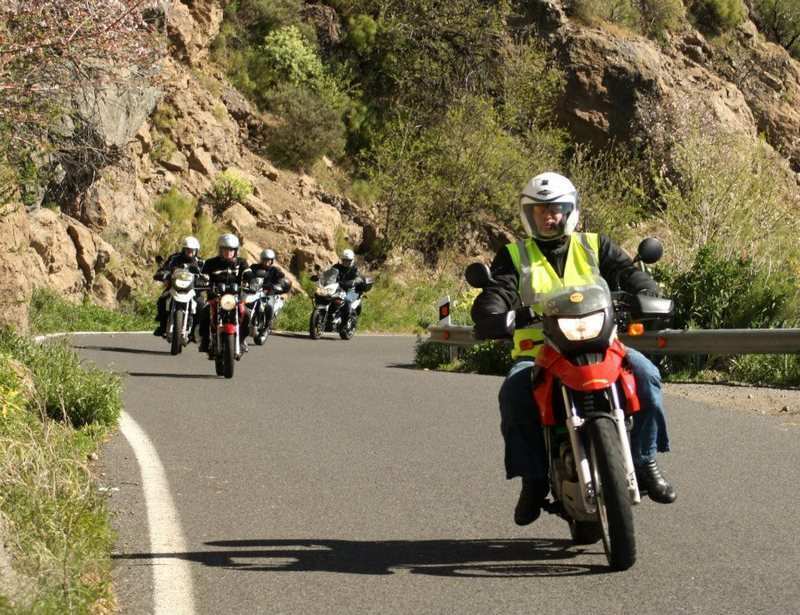 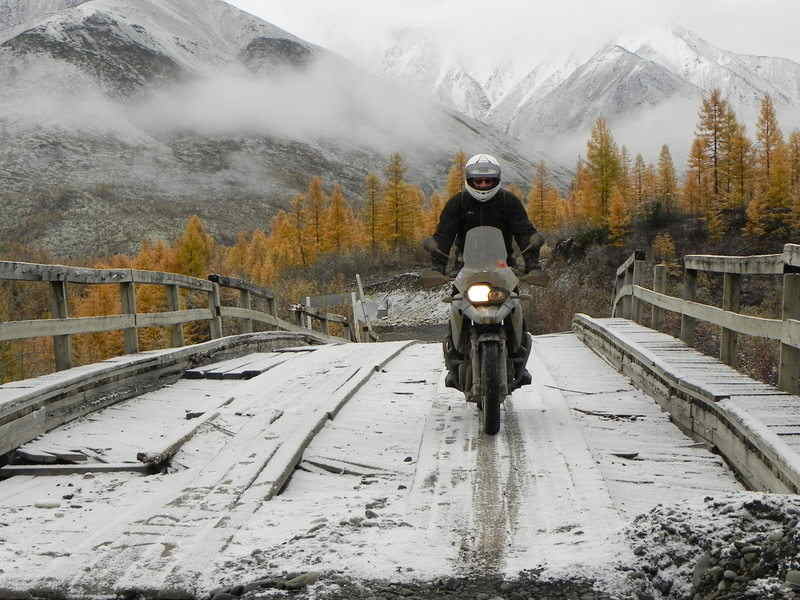 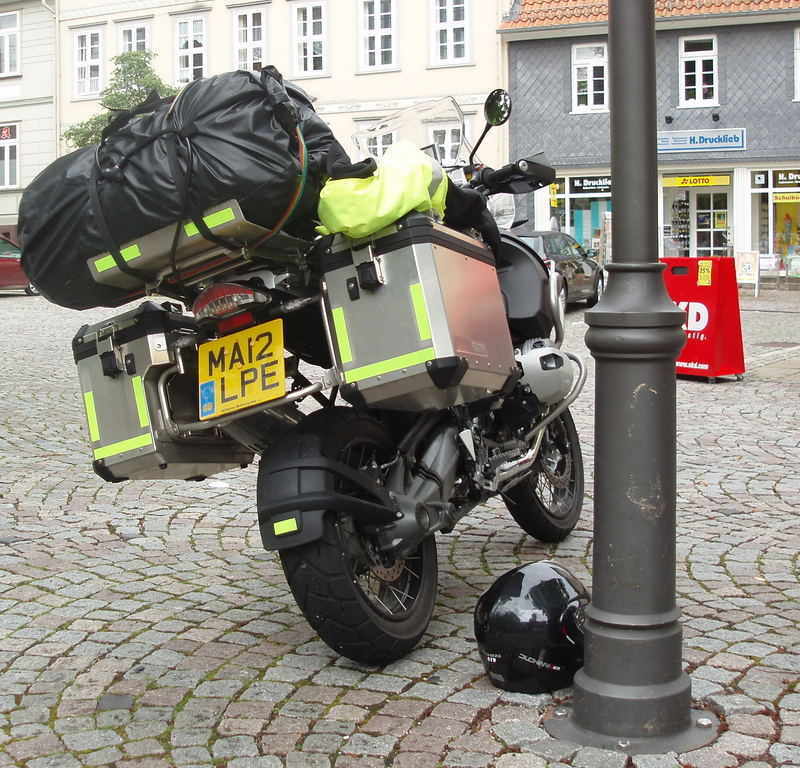 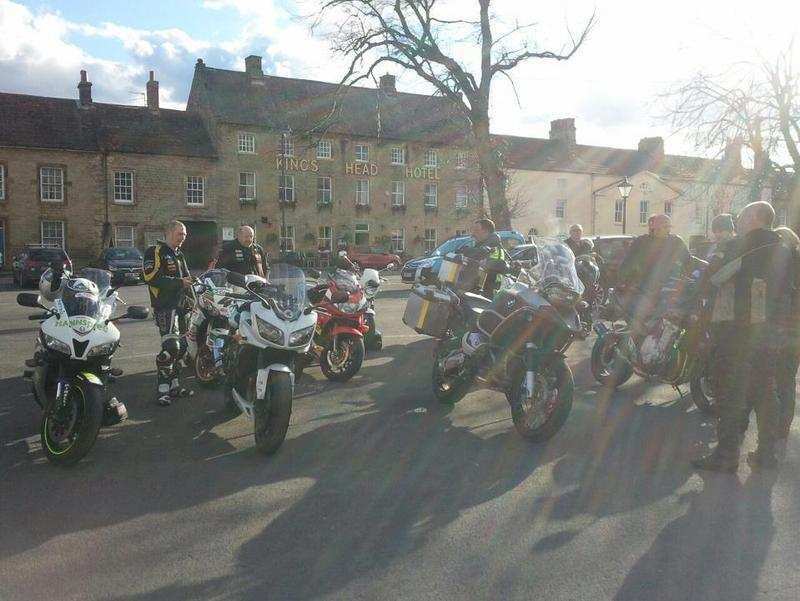 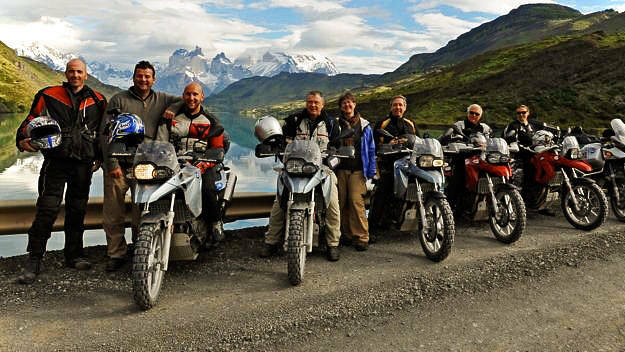 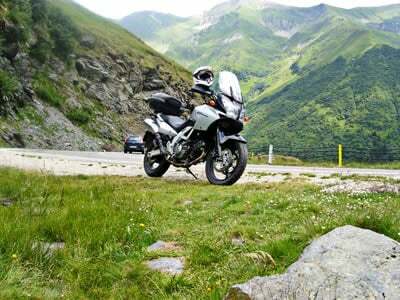 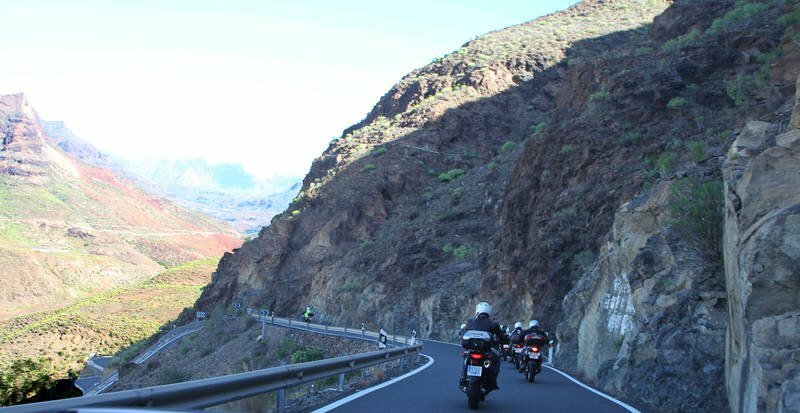 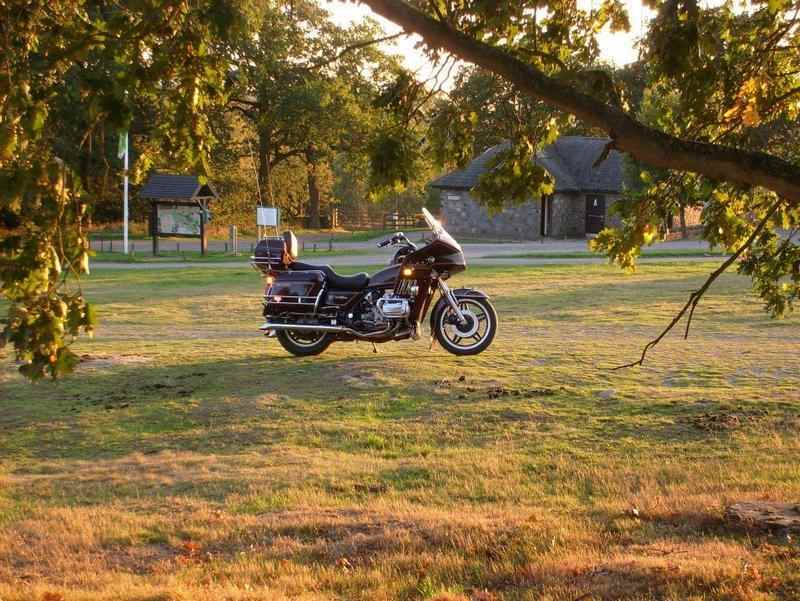 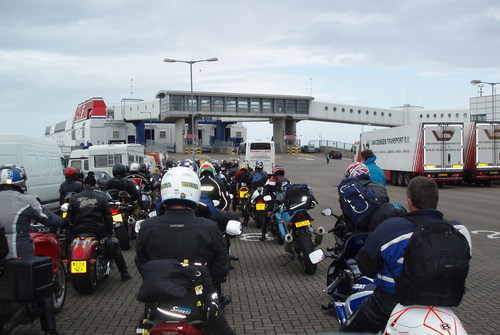 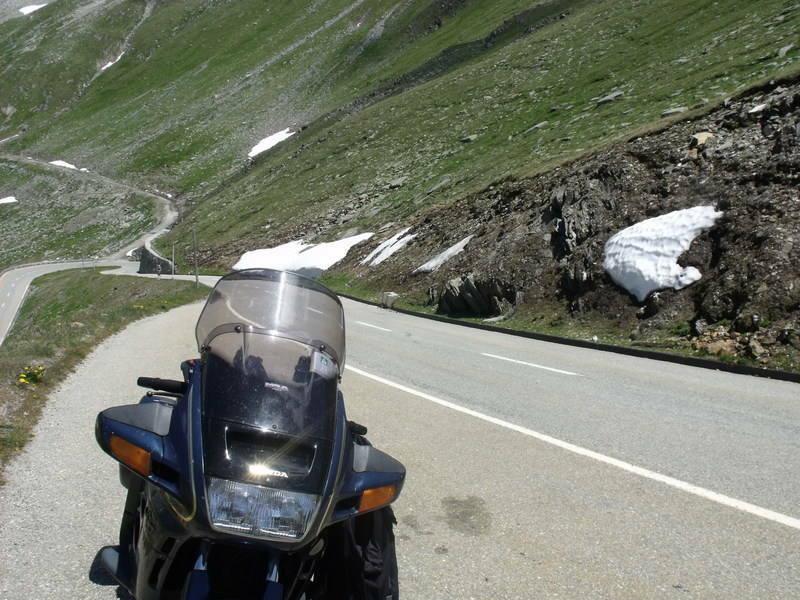 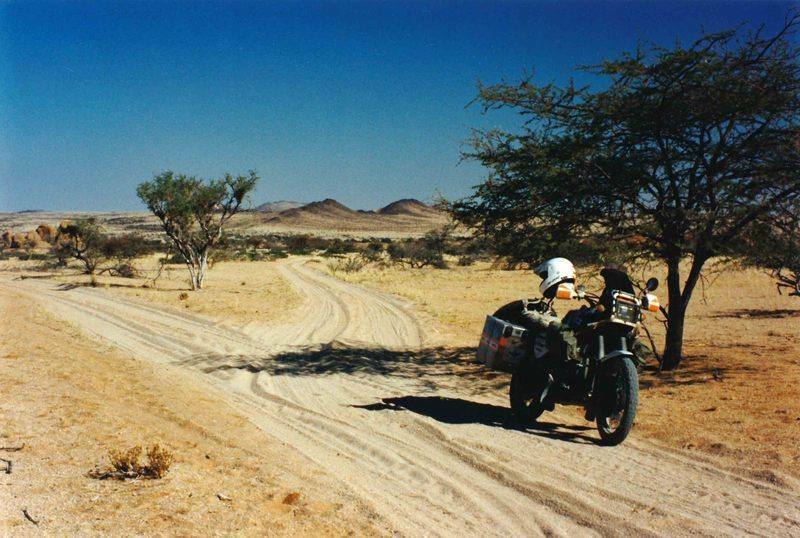 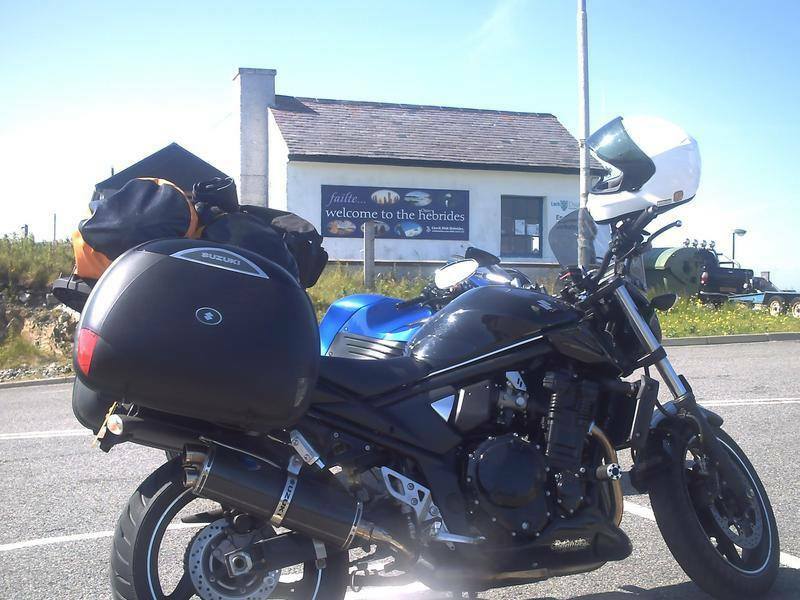 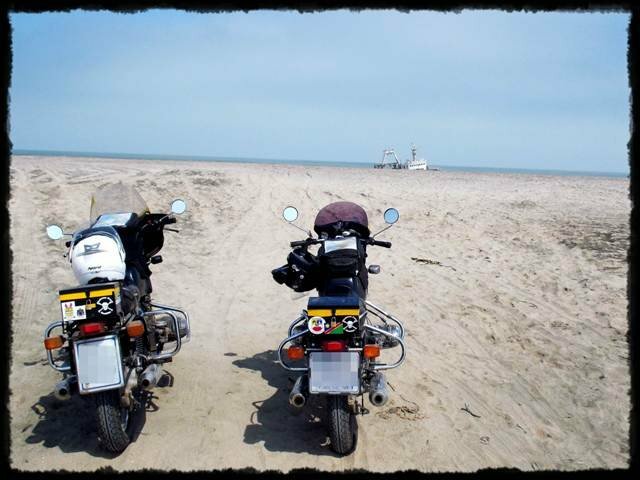 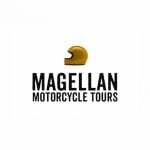 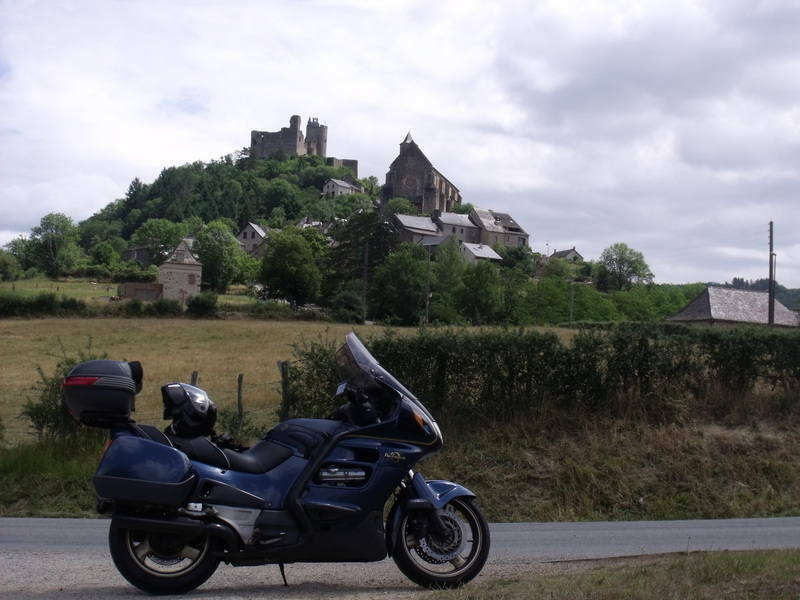 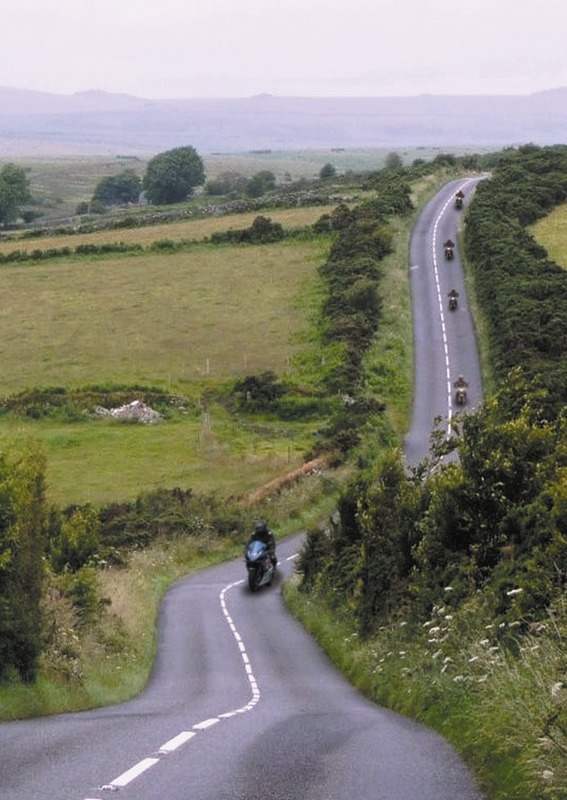 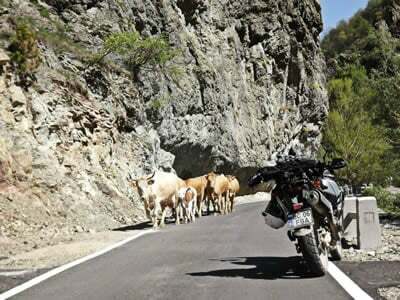 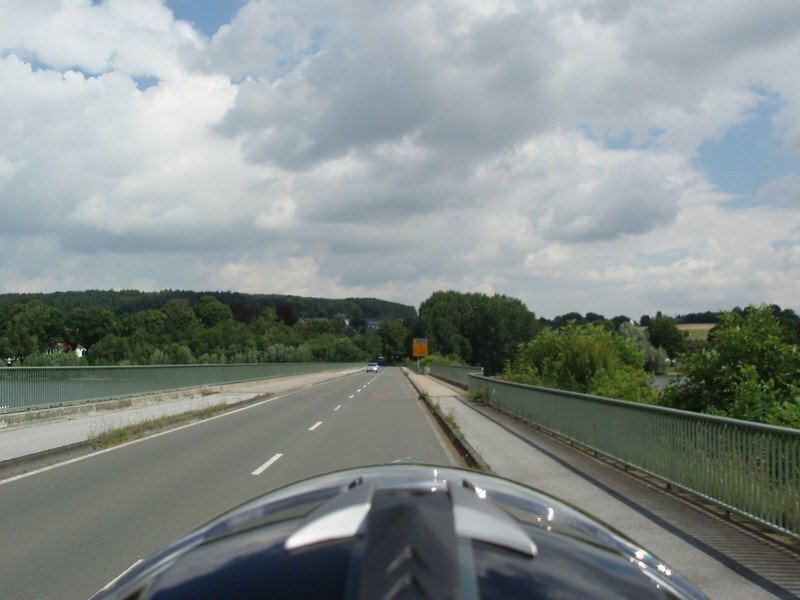 At Magellan they aim to offer the most accessible, affordable and best led motorcycle tours in both Europe and further afield. 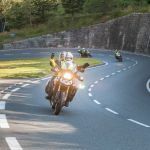 Whether you want to ride through snow covered peaks, rolling vineyards or just the quietest traffic free roads there is something for everyone on the 2019 itinerary. 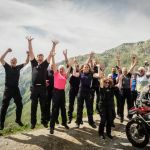 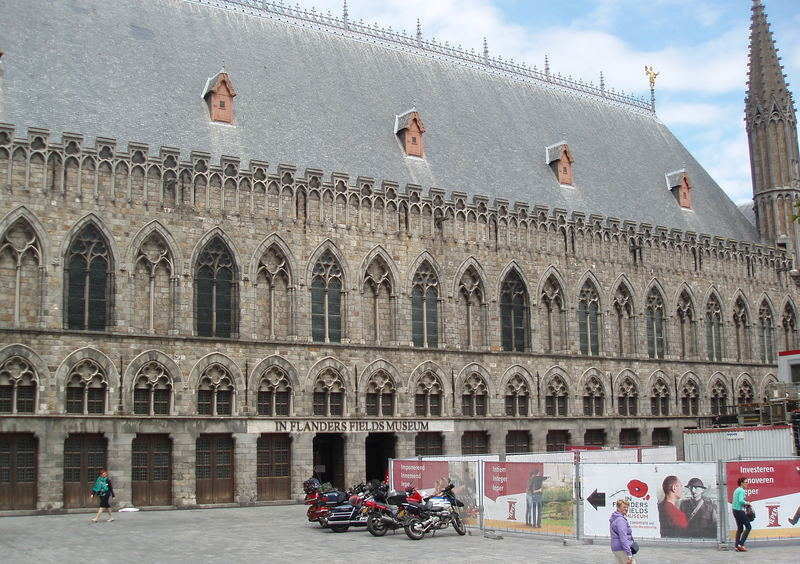 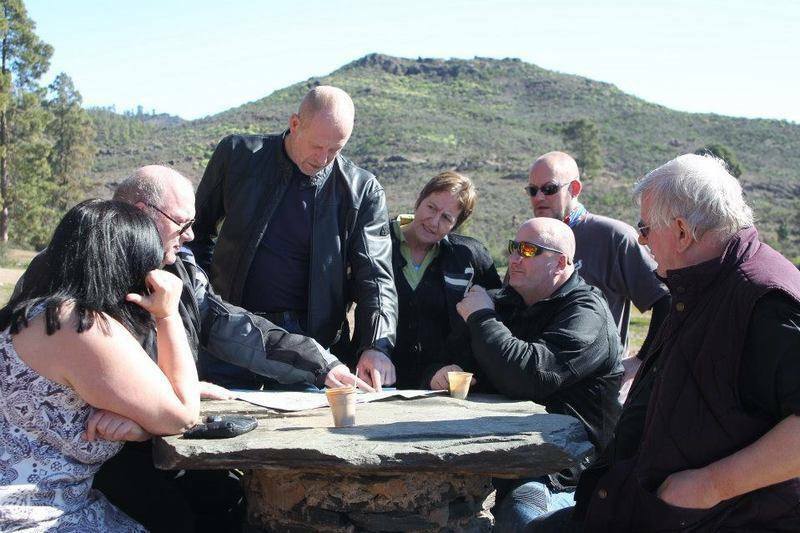 Escorted Tours in Europe are led by multilingual, first aid trained guides and are all comprehensively planned and led leaving you with nothing more to do than enjoy the roads, scenery, great food and accommodation. 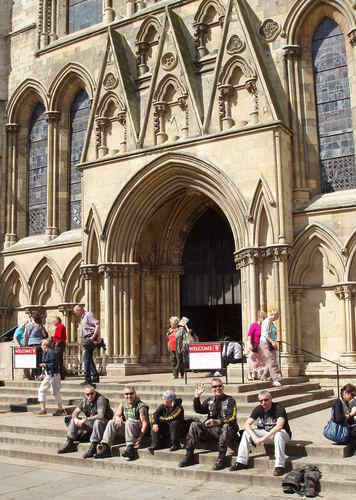 They also offer a range of Self Guided Tours to over 15 destinations, these tours are the easiest way to travel independently and can be arranged for any dates you require. 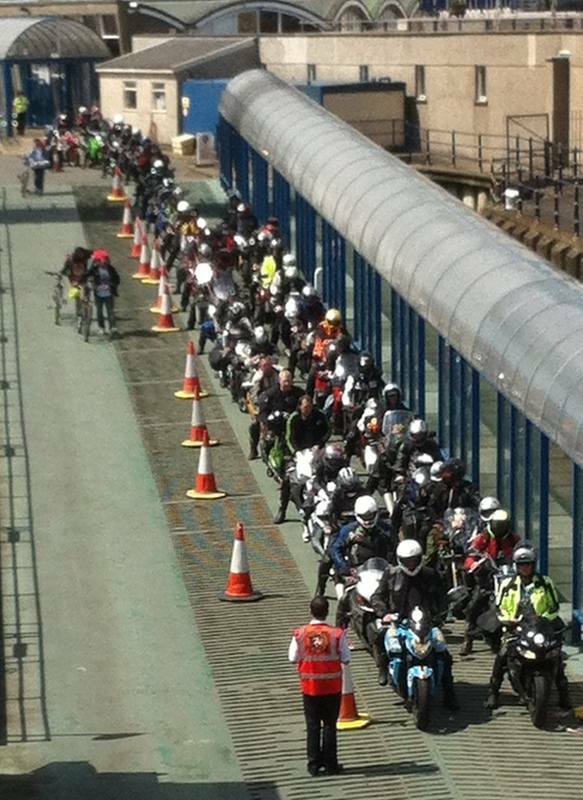 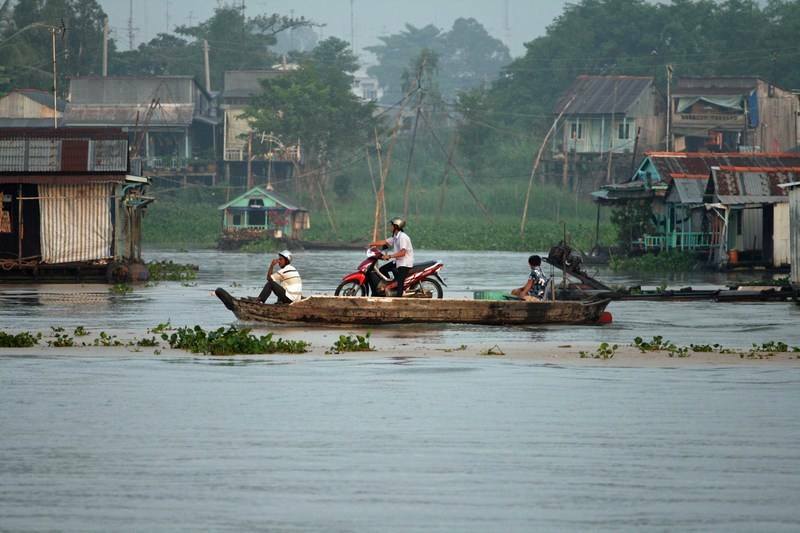 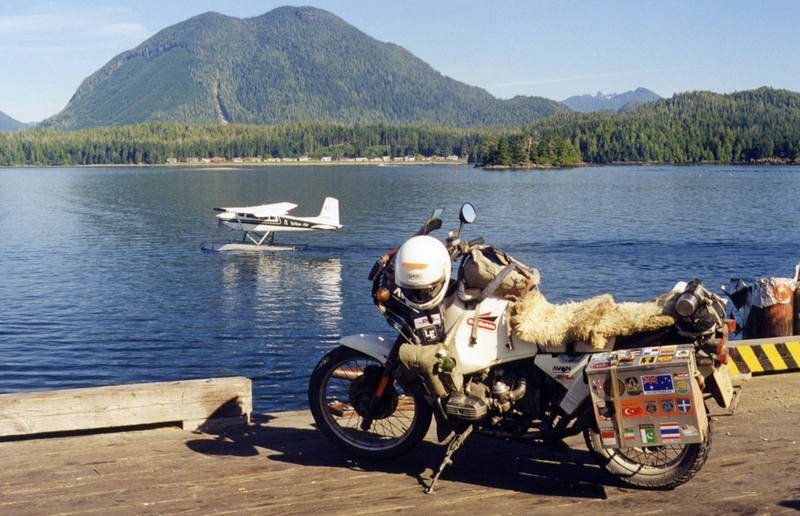 For those of a more adventurous bent why not try a Fly Ride Tour? 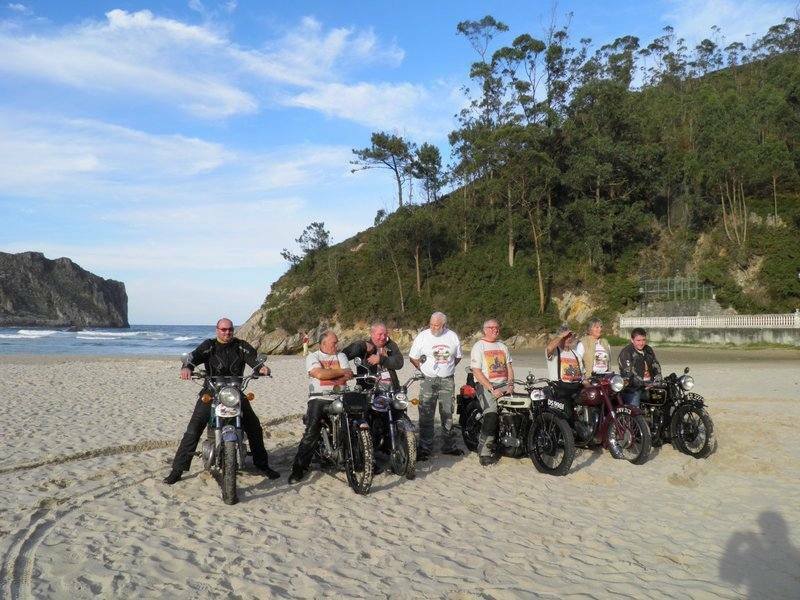 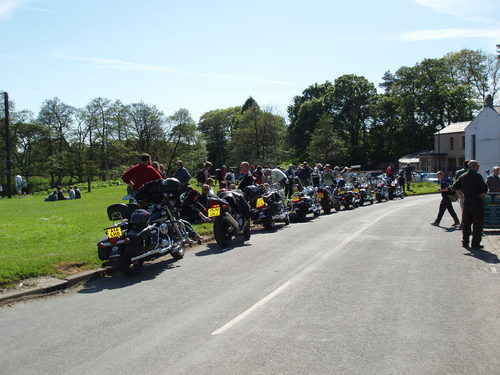 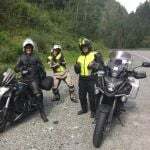 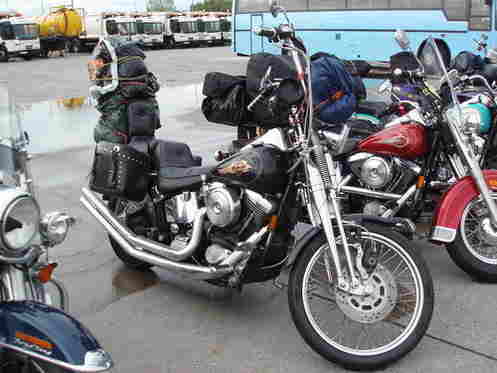 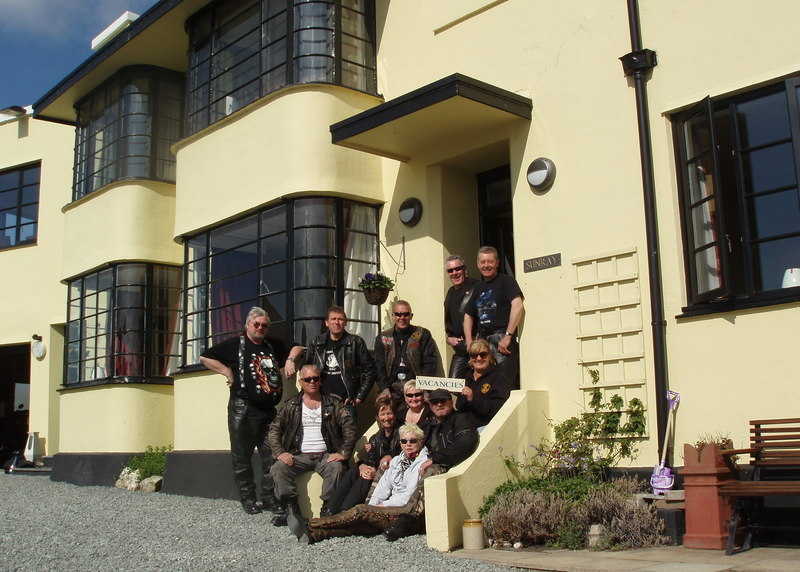 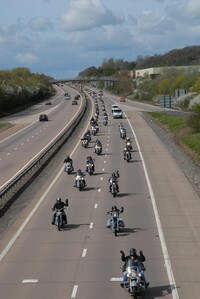 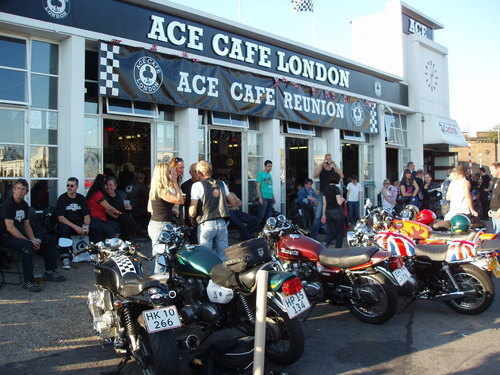 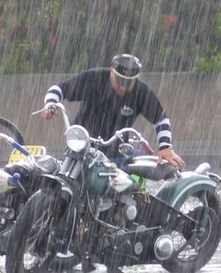 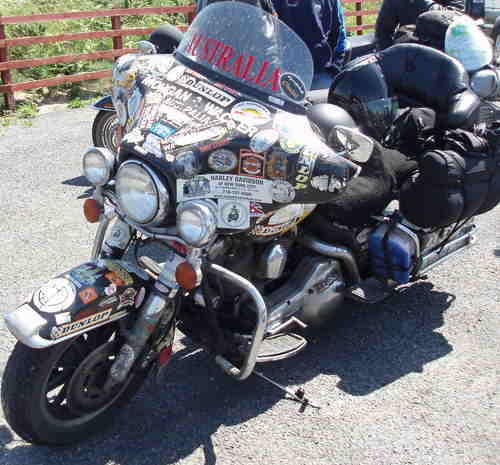 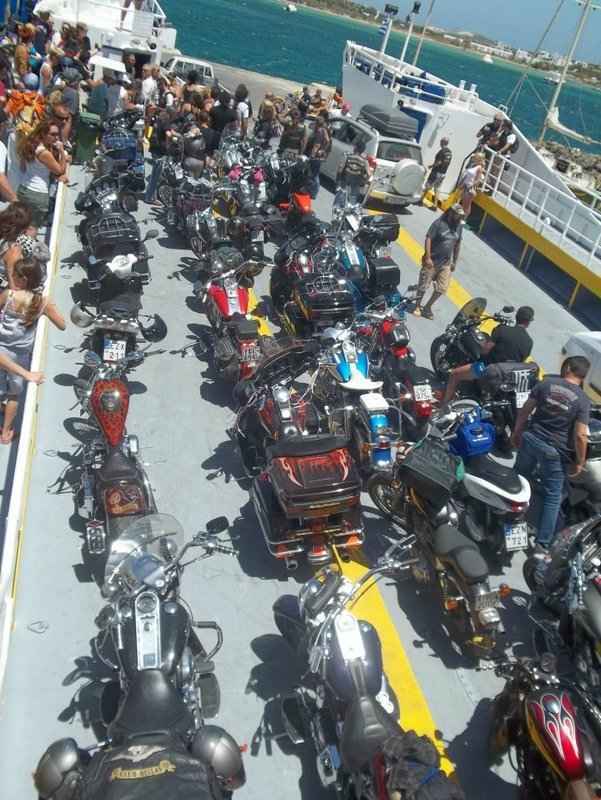 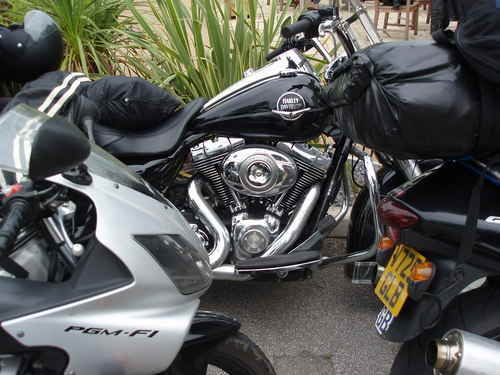 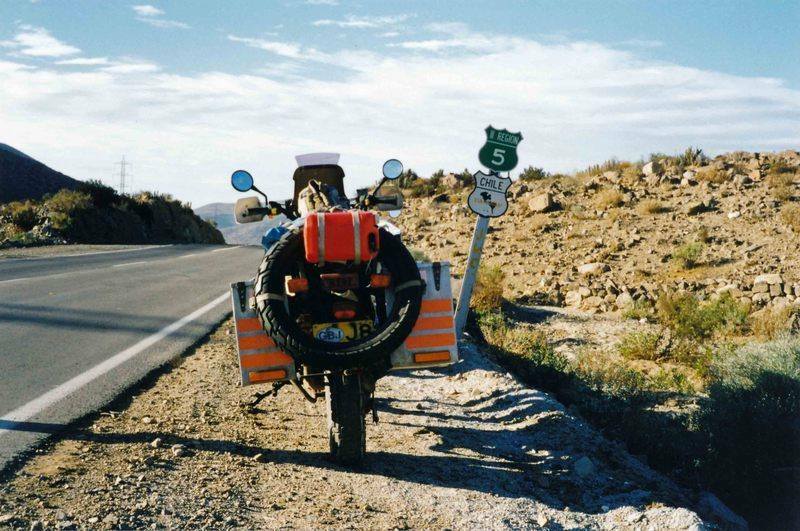 From 5 * Harley Davidson tours in Cuba led by Che Guevara's son Ernesto, to cruising around the Pacific Northwest of the States and down the Pacific highway on rented BMWs and Harleys, all their Fly ride tours include meals, accommodation, bike hire and insurance.